Store bought jalapeno poppers are all well and good, but there are many reasons why it is much better to make your own jalapeno poppers at home. Here are some of the most compelling reasons. 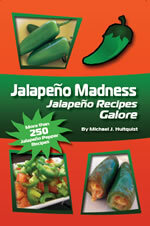 When making jalapeno poppers at home, you control all of the ingredients as well as the methods of cooking. You don't have to only stuff your poppers with cheese and then deep fry them. Stuffing combinations are as varied as your imagination, and your poppers can be grilled or baked instead. For those of us with jalapeno plants in our gardens, jalapeno poppers offer the perfect way to use up all of those peppers. 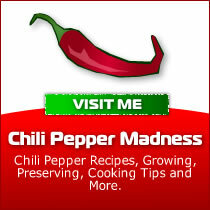 A pepper plant can produce many, many peppers, and you might find yourself strapped for ways to use them up. Enter the jalapeno popper! They're very easy to prepare, and they go over well in any company. 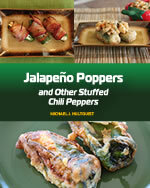 Turn your jalapeno popper making into family time by getting the kids involved. Let them come up with their own interesting stuffing combinations, then help them cook up those poppers to their liking. It's a great way to boost creativity and family involvement, and also a great way to try new and interesting food combinations. If you grow your own jalapeno peppers, then you got off cheap, but even if you purchase them from the store, the cost is very minimal. Your stuffings don't have to put a dent in your wallet, either. Consider inexpensive options for stuffing your poppers, such as other vegetables or lunchmeats. If you're anything like me, leftovers can be a boring affair. I personally like variety in my meals, but when I'm stuck with leftovers, I like to stuff them into jalapenos and make jalapeno poppers out of them. Consider - leftover meatloaf? 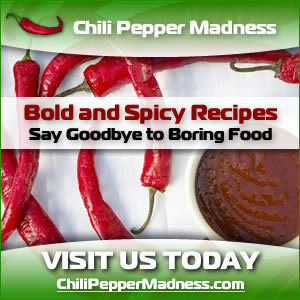 Chop it up, stuff it into cored jalapenos, grill them and serve with tomatoes and ketchup. Leftover mac and cheese? Leftover mashed potatoes? No problem. Sounds good to me.